Drs. Berzins, East, Lapour, Dodd, and Shupe are medical doctors who have specialized in diseases and disorders of the eyes and eye surgery. They provide total medical eye care by performing comprehensive examinations, prescribing corrective lenses, diagnosing eye diseases and treating them medically and surgically. 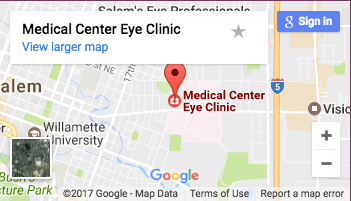 Welcome to Medical Center Eye Clinic, the right choice when searching for an eye surgeon, ophthalmologist, and eye doctors in Salem, Oregon. At Medical Center Eye Clinic, we provide comprehensive medical eye care for patients of all ages. 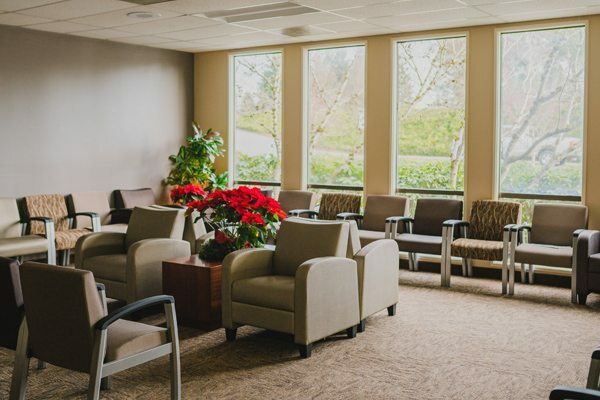 Whether you need an eye exam, glasses, contacts, treatment for an eye disorder, surgical correction of cataracts, glaucoma, corneal pterygia, eyelid conditions, strabismus or LASIK, our caring and committed team of eye care professionals will provide the treatment you need in our comfortable office, conveniently located in Salem, Oregon. Doctors Berzins, East, Lapour, Dodd, and Shupe possess years of experience treating a wide range of diseases and disorders of the eye. Our support staff at Medical Center Eye Clinic includes certified ophthalmic technicians and assistants as well as medical assistants, a full-time surgery coordinator, board certified opticians in our optical dispensary, receptionists, bookkeepers, insurance billing staff, and our clinic administrator. 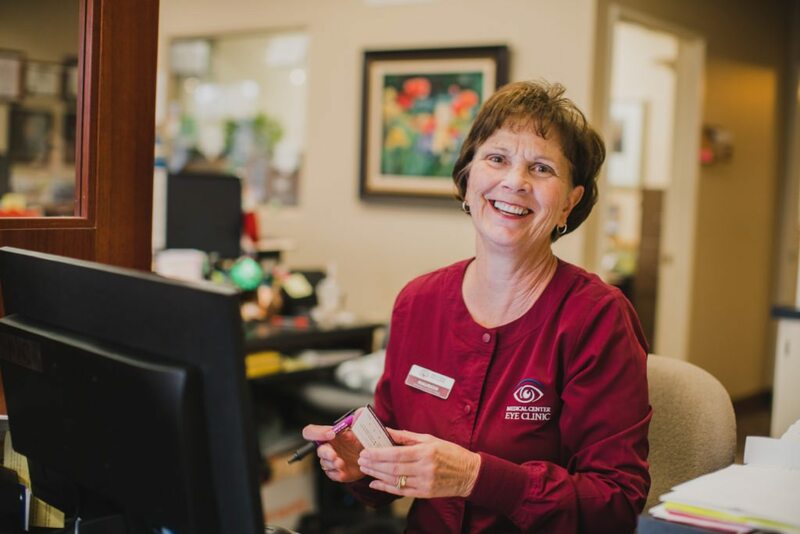 Each member of our team at Medical Center Eye Clinic makes the treatment and care of our patients his or her top priority. 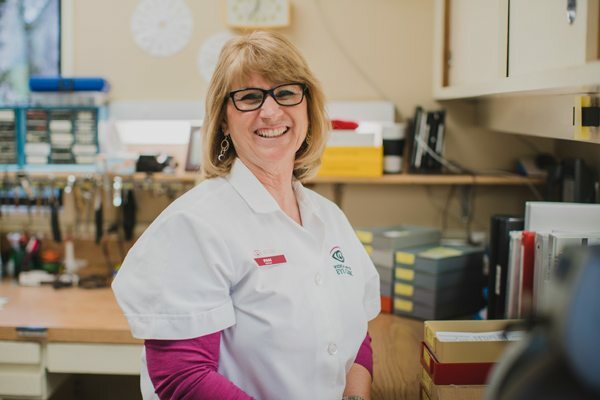 We know that you have a lot of options when selecting an eye physician in Salem, and we strive to make every visit feel as if you are a member of our family, with your needs met and expectations exceeded. For our patients’ convenience, we bill all primary and secondary insurance carriers directly. To assist in the billing process, please bring all current insurance cards when you visit the clinic. Insurance co-pays are due at the time of service. Please refer to our financial policy for complete information relating to visit expectations. Our physicians and surgeons accept Medicare assignment for all services covered by Medicare, including both office examinations and surgeries. 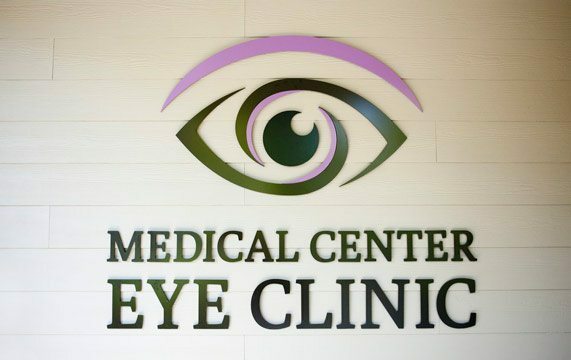 The Medical Center Eye Clinic doctors are currently accepting new patients of all ages. To schedule an appointment, call our office at 503-581-5287 or click on the link to contact an appointment coordinator. Please be sure to tell us when would be the best time for you to receive a return call.